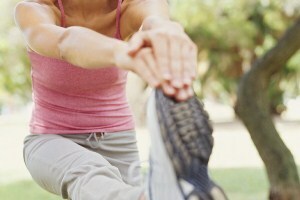 How Does Chiropractic Help Increase Mobility? As a senior citizen I am all for anything that increases the quality of my life. When we’re younger, it’s easy to take our extensive range of motion and flexibility for granted. But as we age, a number of health conditions and the cumulative effects of wear and tear can affect our ability to move the way we used to. When this happens it can be difficult to carry on the activities of daily life. Even things as simple as picking something up off the floor or tying your shoes can be challenging activities when your movements are curtailed. Luckily, regular chiropractic care can help increase both range of motion and flexibility.